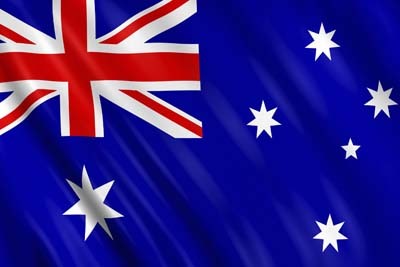 The Australian economy is gaining some momentum but growth remains sluggish. The latest Westpac/Melbourne Institute Leading Index, which indicates the likely pace of economic activity three to nine months into the future, rebounded from negative territory to rise 0.45 percentage points to 0.43 per cent in April. Westpac senior Economist Matthew Hassan said the lift was a positive sign after persistently weak, below trend readings throughout 2014. “It suggests the Australian economy has regained some momentum although the growth pulse is still not particularly strong,” he said.